Q: Is this indeed young lamb? I've been sold mutton in the past and that is no what I want. 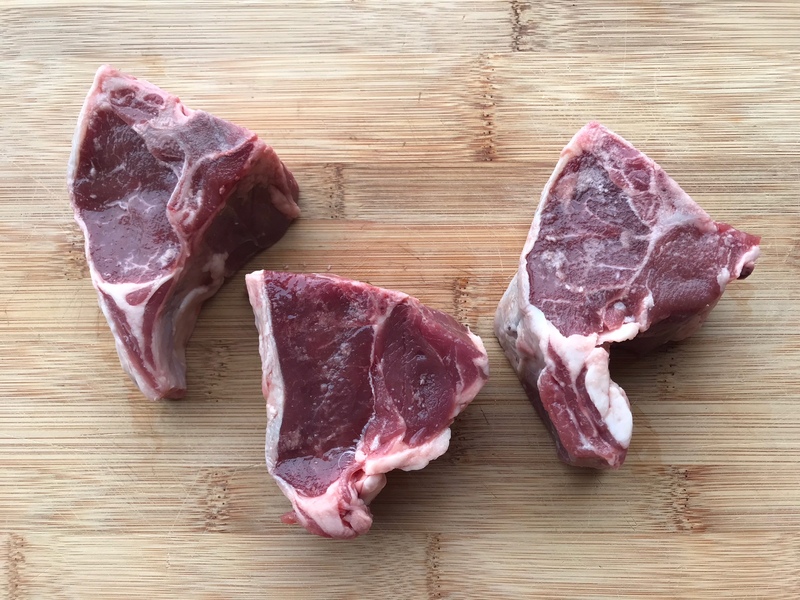 Also, how may chops are typically in a pound package? A: Hi, thanks for asking! These lambs were 7-8 months old at the time of slaughter.